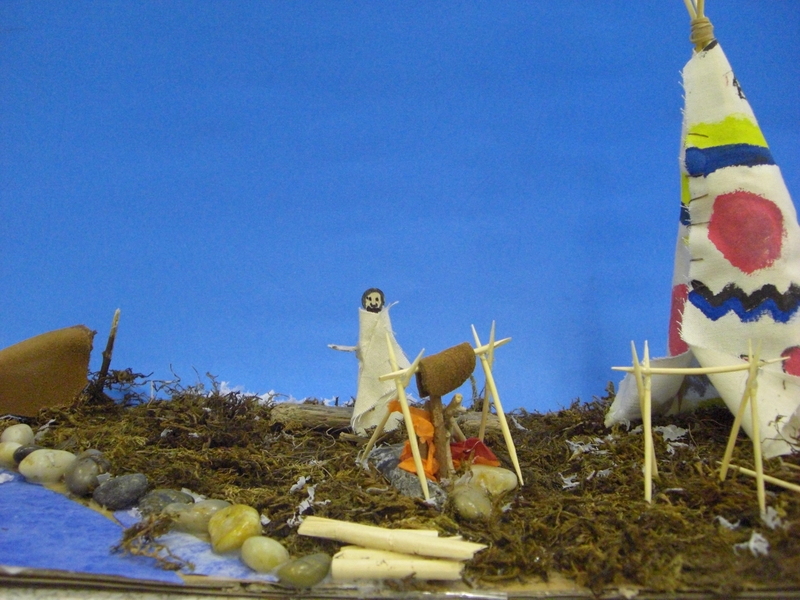 Through my teaching experiences, I have become familiar with the Grade 3, 4, 5, and 6 curriculums. I have also successfully set up a Balanced Literacy and Guided Math program in my classroom using small group instruction and differentiated learning. In addition, I was able to plan lessons and units collaboratively with my grade partner to achieve curricular outcomes. Long Range, Short Term and daily planning are linked to General and Specific Learner Expectations from the Program of Studies and developed a reasoned and incremental progression towards desired result. Lessons and planning, upon reflection, were modified to better achieve curricular understanding with an awareness of student needs and abilities. 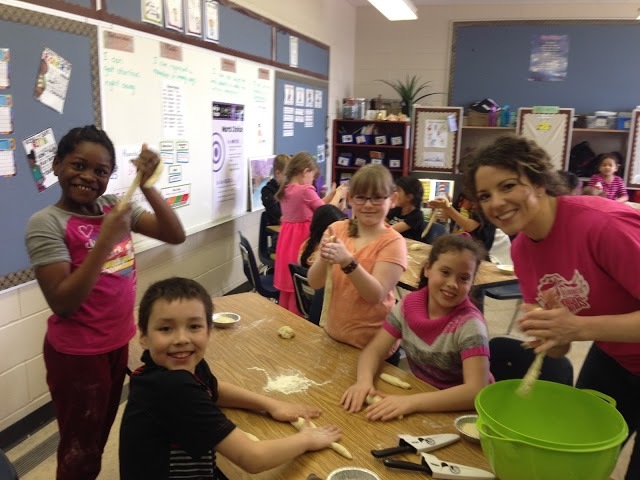 As an educator my lessons strive to foster interactive engagement, so students experience meaningful learning and intellectual development which promotes student learning and critical thinking skills. Through the use of inquiry based learning, I am able to act as a facilitator of learning, rather than simply teaching information. As the teacher I was there as a guide, to set up learning experiences for students to ask questions, work collaboratively and become engaged in shaping their own learning. 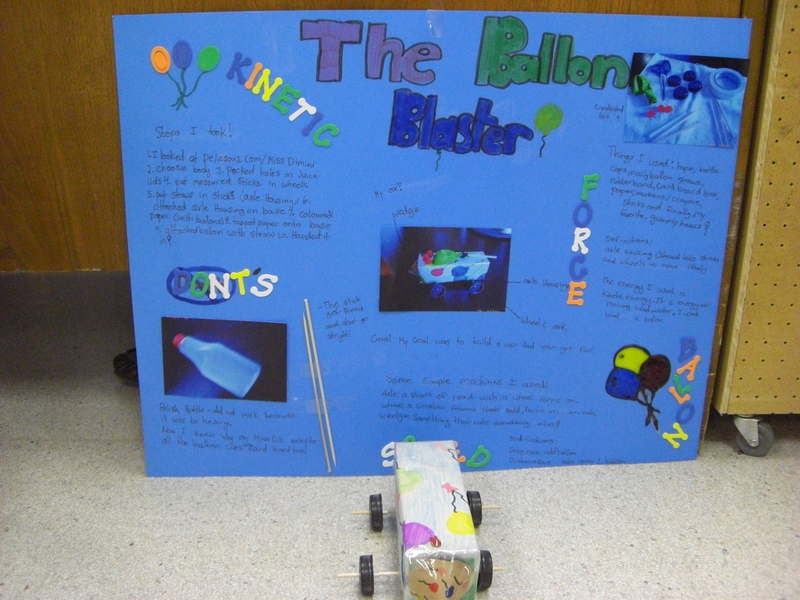 Through the use of various technologies I was able to expand my classroom beyond the ‘four walls’ to develop concepts that were important and interesting to my students and incorporate their funds of knowledge into my classroom and lessons. Students were encouraged to use technology to find information and with that information, the ability to extract and synthesize it to formulate new meaning. 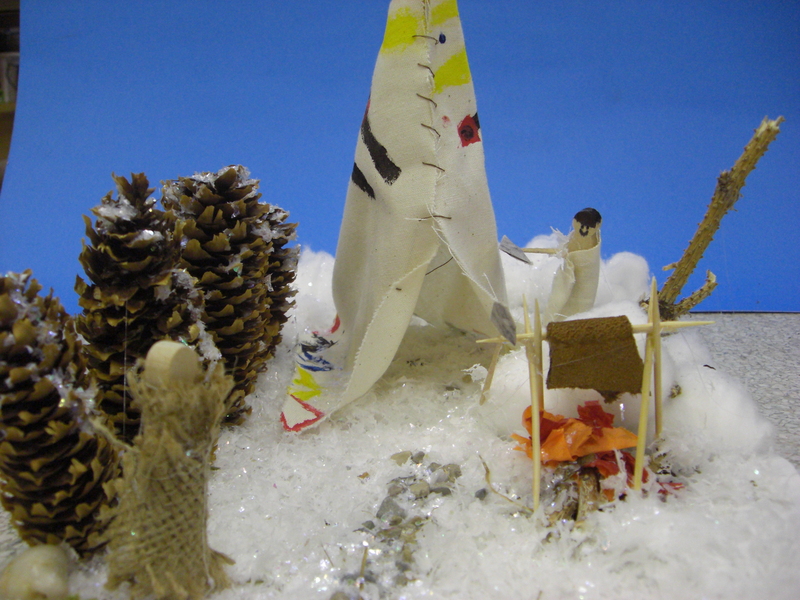 I have had the opportunity to develop various unit plans for many different grade levels. Lesson plans and unit plans are directly correlated with the program of studies and are engaging and interesting for students. 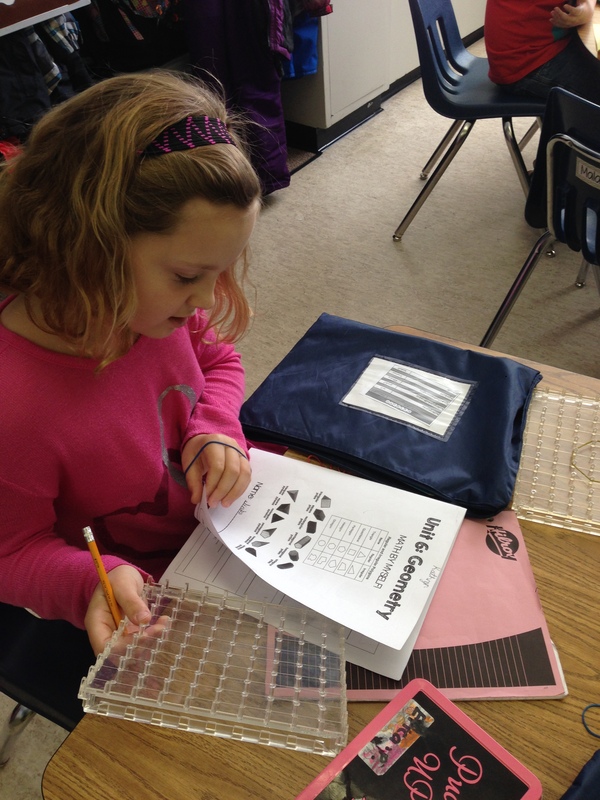 Guided Math runs very similar to Literacy Stations. The goal of math is to help students develop into confident and competent problem solvers, who have a conceptual understanding of numbers, can compute, think critically, and communicate their thoughts and reasoning. Guided math affords itself to this goal through a balanced framework of whole group and small group instruction and teacher directed and student focused lessons. 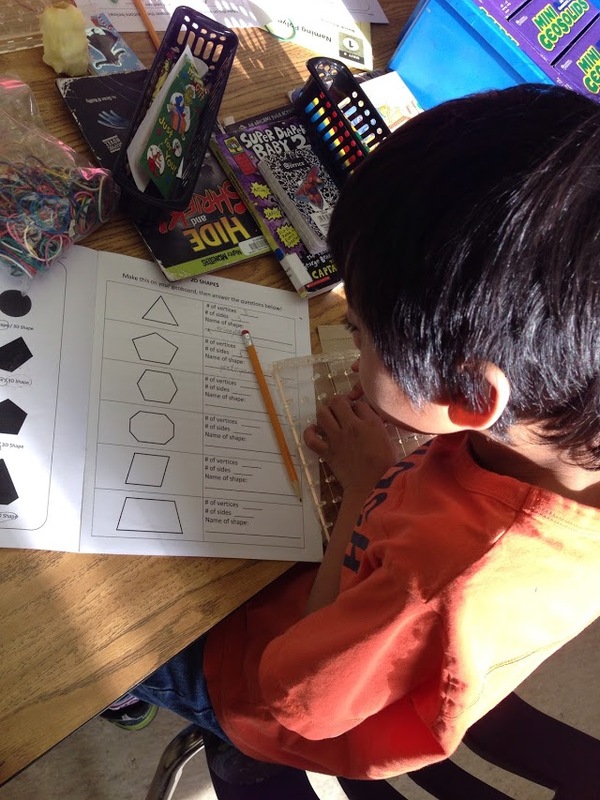 Through homogenous grouping of abilities (based on data), students are able to explore and understand math concepts in a risk-free learning environment. Guided math also provides scaffolding or enrichment to support the learning efforts of students based on student specific learning goals. 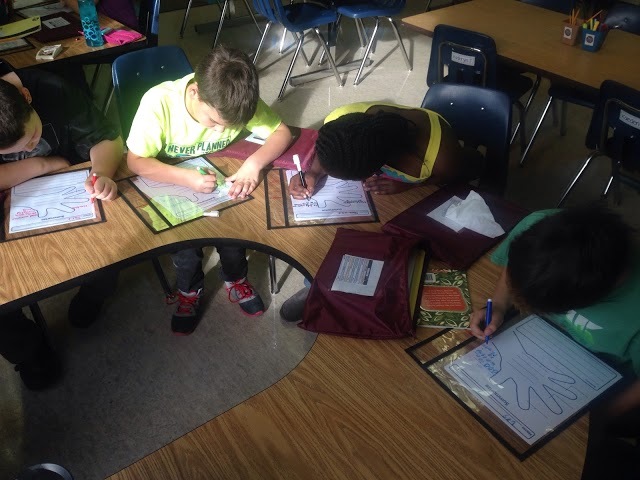 After rules and procedures have been taught, students cooperatively work through differentiated independent learning stations that focus on problem solving and a deeper level of understanding using Bloom’s Taxonomy. While students are work independently, the teacher is engaged with small groups and student specific learning goals. Guided math facilitates strategic and extended thinking at the student’s level and takes it beyond recall and basic application of skills. 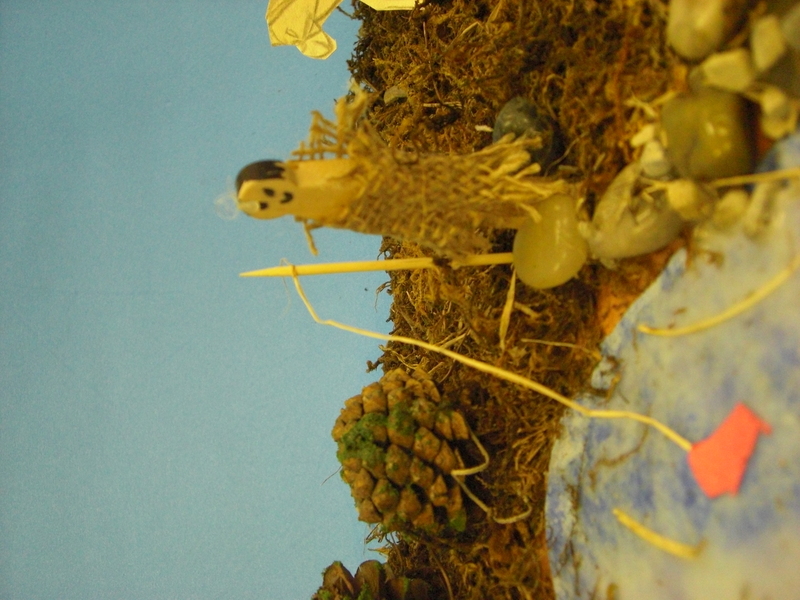 Through a numeracy rich environment and small groups (modeling, proving, discussing, explaining, writing, listening, speaking, connecting, agreeing, disagreeing, etc.) there is enhanced communication allowing opportunity to speak and listen about mathematical thinking more often. 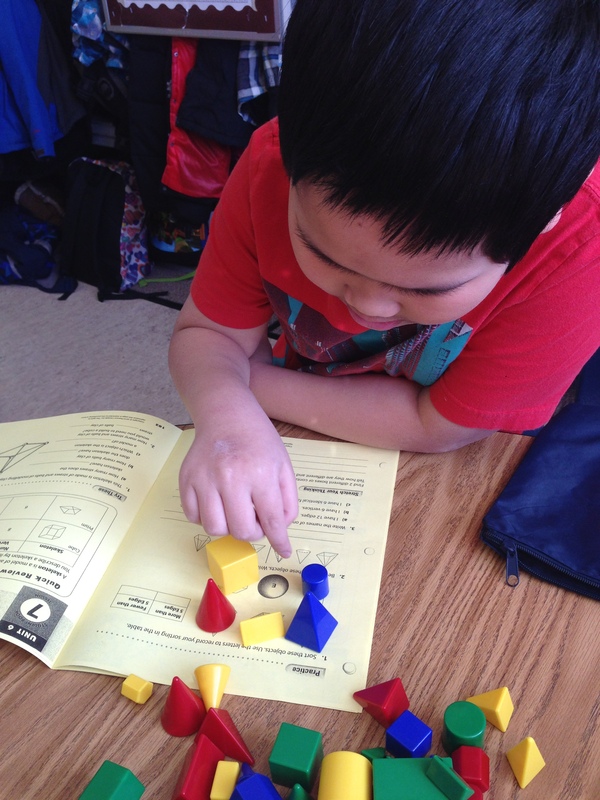 Guided math also encourages the use of manipulatives to increase student comprehension. As noted before, the format for guided math is very similar to the balanced literacy framework. Lessons begin with an opening, mini-lesson, small group instruction (students visit 2 stations per day, for 3-15 minutes), and finish with a closing reflection. Guided instruction (Math with the Teacher) for 4-6 students (groups will most likely change depending on unit). During guided instruction the student and the teacher will engage in conferencing, questioning, alternative strategies, manipulatives, interventions, problem solving, and assessment. Everyone else works at independent learning stations such as, Math by Myself, Math with Someone, Math with Technology, and Write about Math. A Balanced Literacy program is used to facilitate guided reading groups, writer’s workshop, word work, listen to reading, and reader’s workshop. Science, Social, and Health are integrated into the Language Arts program to engage students in purposeful reading and writing activities. Students are grouped with other students at their reading level as they work independently through learning stations to achieve personal goals. Additionally, student specific reading strategies and writing goals are met. 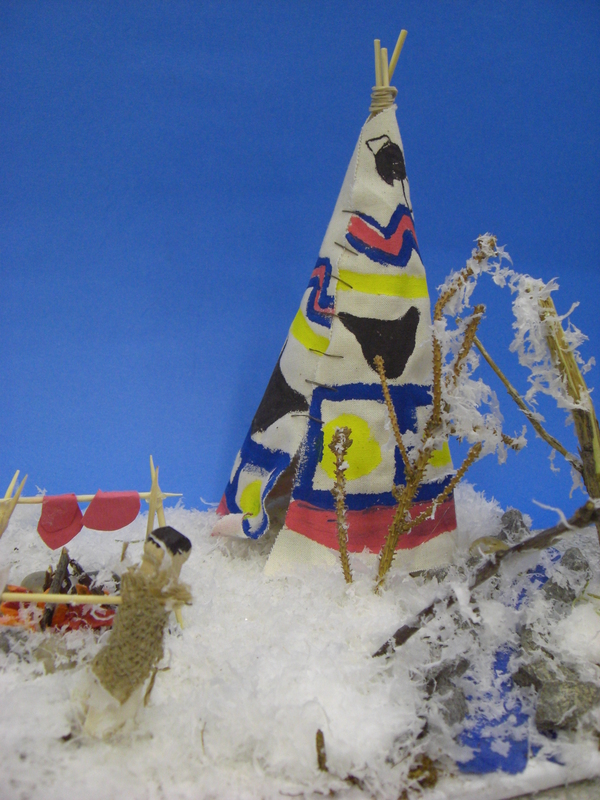 After attending a district PD session: Integrating Social Studies and Art, I was able to adapt and modify a project on Tipi Building project to depict the First Nation’s way of life in Alberta. 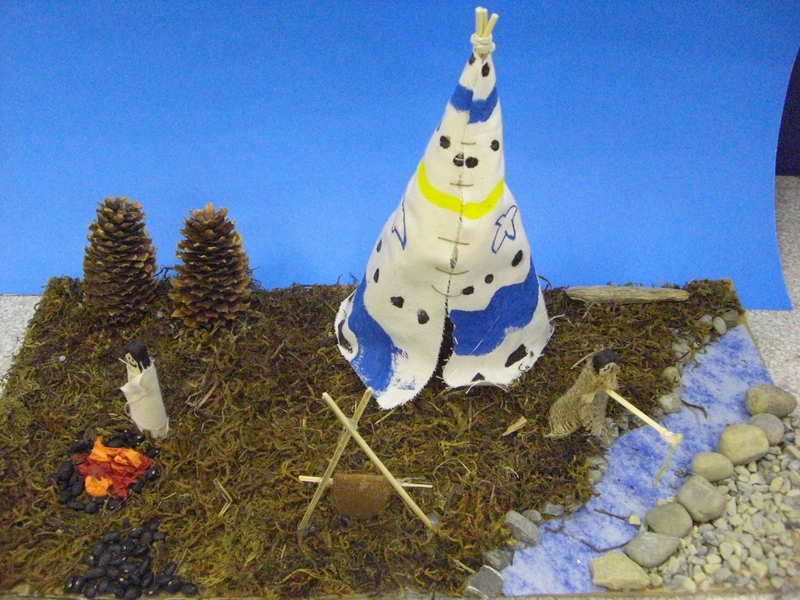 Students were presented with the rubric prior to completing their tipi project and used resources found in the library and on the internet to help guide their design. A note was also sent home to assist with gathering materials for completing this project. Friday a “progress sheet” was sent home to be filled out, signed and returned on Monday. This allowed the project to focus on the process rather than the finishing product. 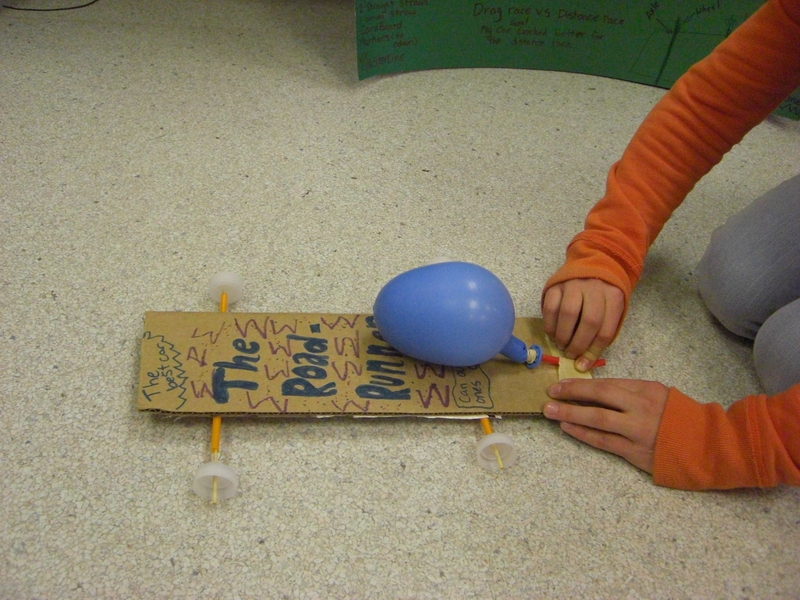 At the end of the project we had a “RACE DAY” to showcase our race cars and to explain the type of energy we used, the best part in making the car, and what we would change for next time. 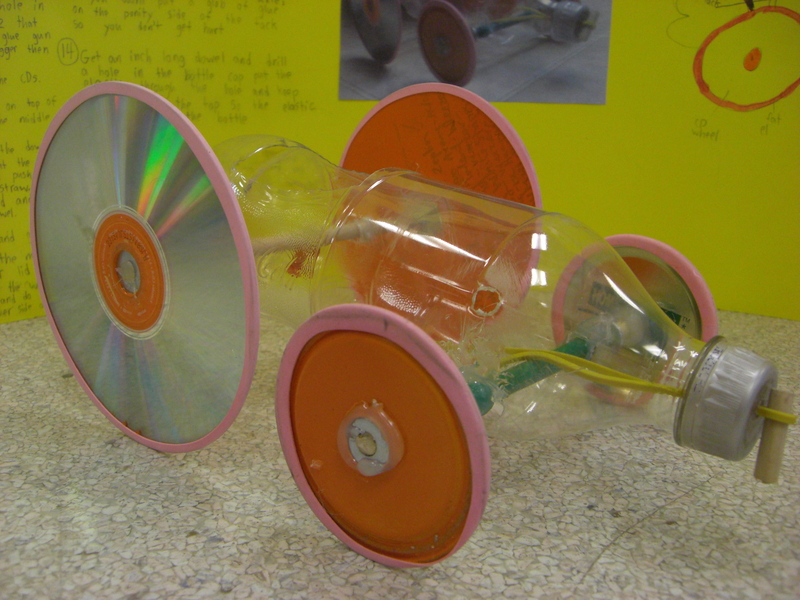 Students were encouraged to make their racecar out of recycled materials. 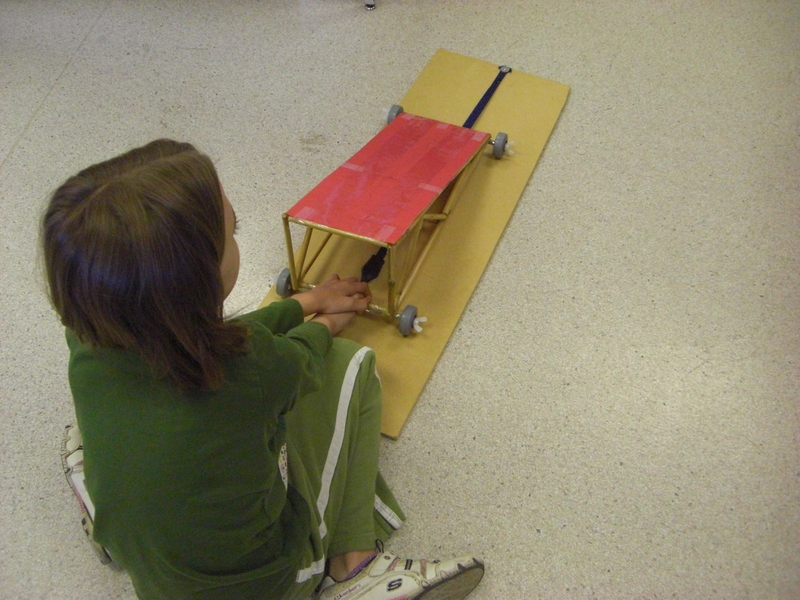 After learning about building racecar’s, students were given an open ended assignment and 3 weeks to work on constructing their machine. As the physical education and health curriculum coordinator, I developed and implemented a school wide long-range plan that enabled teachers to meet the 4 outcomes of the program of studies and encouraged students to develop the knowledge, skills and attitudes necessary to lead an active, healthy lifestyle. assume responsibility to lead an active way of life.